The Burma reincarnated! 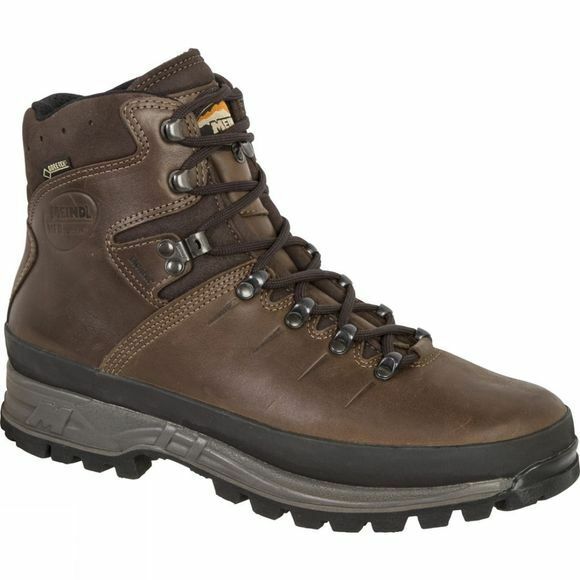 Meindl's Bhutan MFS Boot sports a streamlined upper and extra-soft ankle cushioning while retaining the Burma’s familiar sole unit and the well-fitting last. Meindl’s leatherworking heritage is clearly evident in the fabrication of the Bhutan MFS as you pick it up. 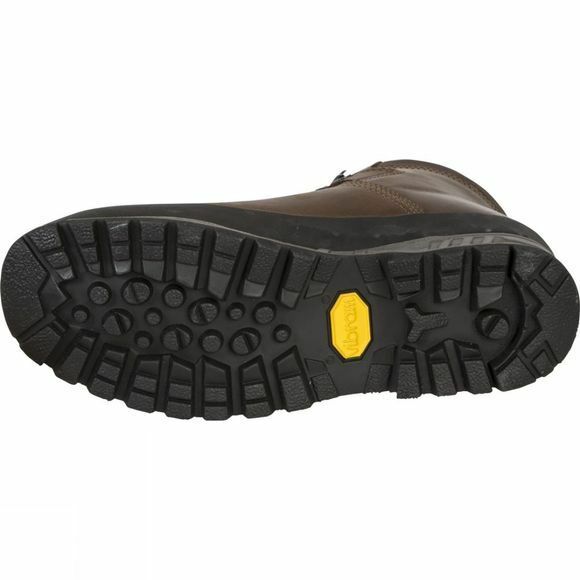 Added to the benefits of a top-quality leather upper, such as durability and comfort, is the reassurance of a waterproof and breathable Gore-Tex lining and an all-round rubber rand for protection against scuffs and scrapes.